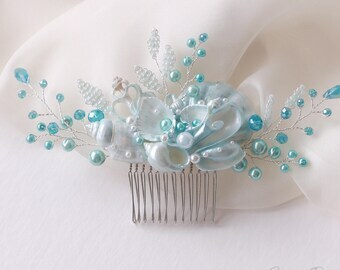 Sky Blue Beach Wedding Hair Comb. Seashell and Pearls Crystals Hair Comb. Beach Wedding Headpiece. Beaded Hair Comb. 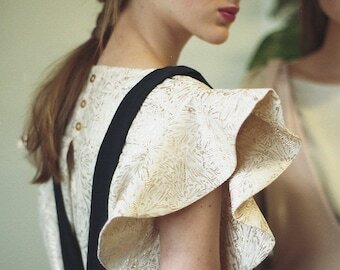 Pale Pink Beach Wedding Hair Comb. 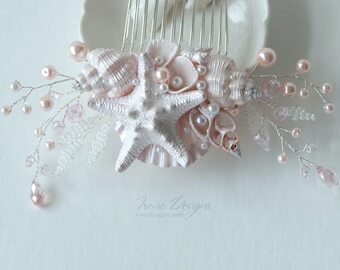 Seashell and Pearls Crystals Hair Comb. Beach Wedding Headpiece. Beaded Hair Comb. 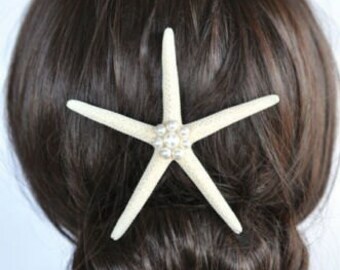 Starfish Bridal Hair Comb. Starfish hair Accessories. Bridal Decorative Combs. Beach Wedding. Crystal hair comb. 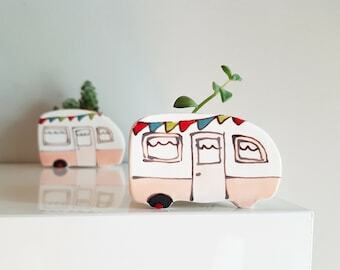 Wedding Hair accessories.